Every Girls DREAM. Her very own Princess Carriage . Bedtime will be a special treat your daughter to looks forward to in sheer excitement. 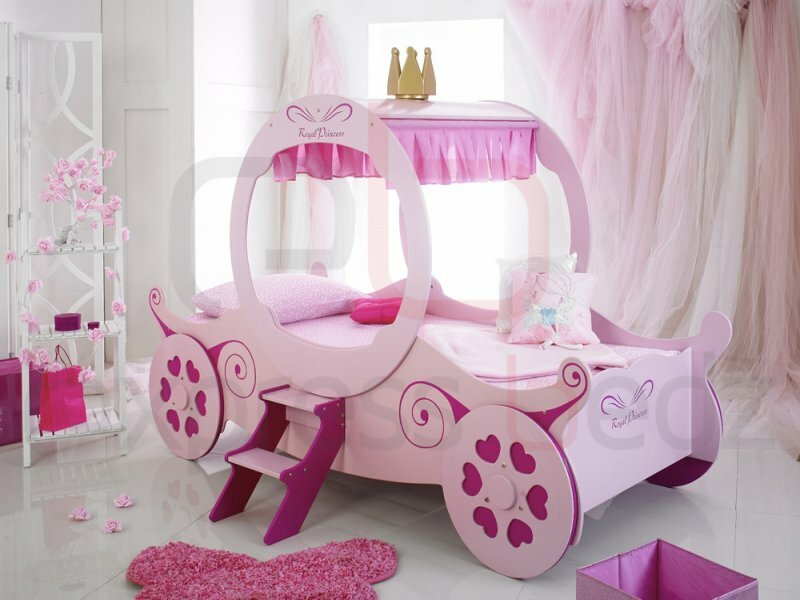 This stunning bed will completely transform a regular room into a bright, vibrant and exciting bedroom where your daughters greatest dreams come true.